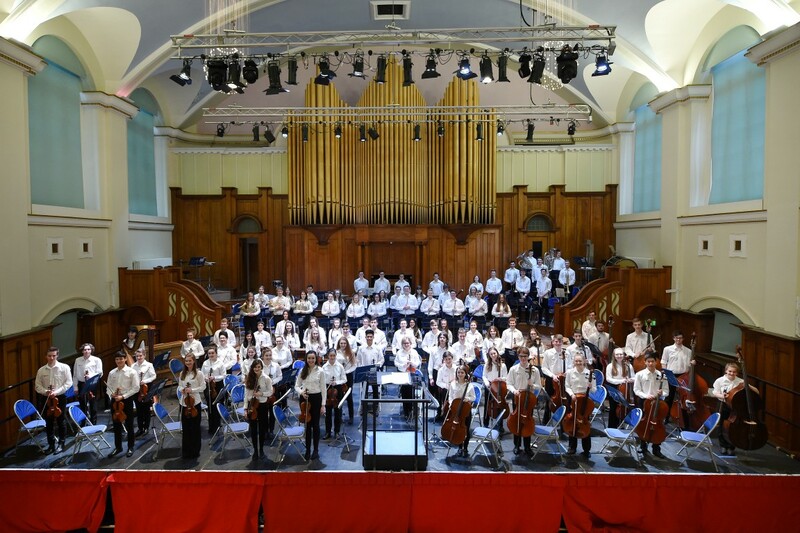 NYOS Senior Orchestra, conducted by Catherine Larsen-Maguire, present a programme designed to challenge and inspire its members. 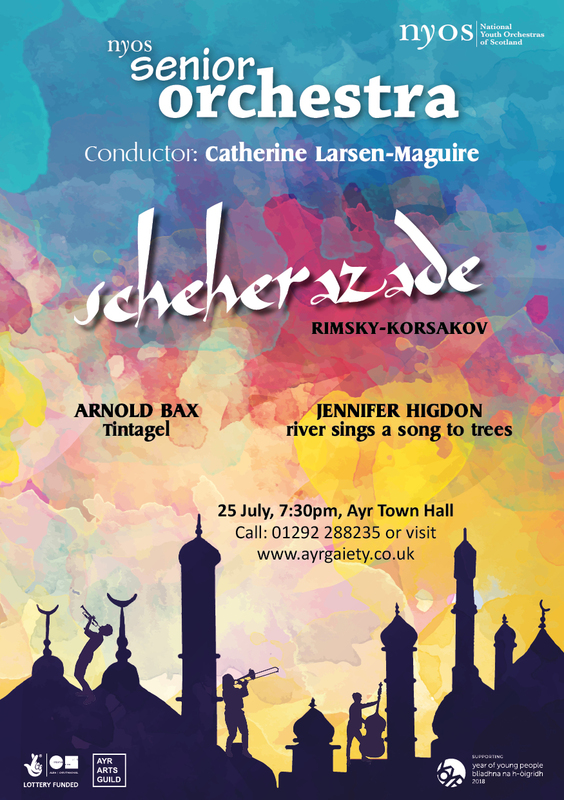 In July the Senior Orchestra return to the stunning Ayr Town Hall in conjunction with the ever-welcoming, Ayr Arts Guild to perform Rimsky-Korsakov’s dazzling orchestral suite Scheherazade as part of its sumptuous summer programme. 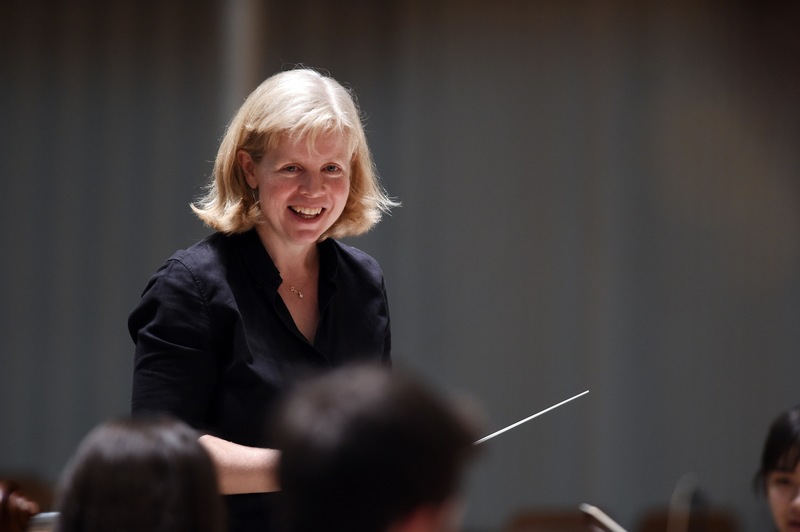 Conductor Catherine Larsen-Maguire places great emphasis on working with younger musicians and is very much in demand as a conductor and coach for youth orchestras all round the world. She also has a special interest in contemporary music, introducing the Senior Orchestra to Jennifer Higdon’s river sings a song to trees.